When I was a young girl, if you’d have asked me if I would be starting my career in ag communications in 10 or 15 years, I would’ve probably called you crazy for asking. A tomboy with an intuitive brain, I loved feeding cows with my dad and not much else. I wanted to know how the cow business worked and how I could make our operation better for the future. On October 18, 1978, in Columbus, Ohio, the first results of a producer brainchild were realized with the sale of a pound of CAB brand product. That dream, already more than two years in the making, was officially headquartered in Mick Colvin’s home office in West Salem, Ohio. 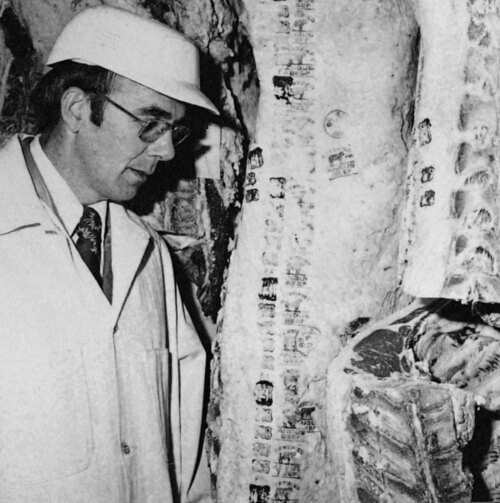 The founding few didn’t just dream about high-quality Angus beef, they made it happen with a plan. They needed a team to build that first pound into millions and one day, billions. In the mudroom of Colvin’s house, Tim Hussman, second employee at Certified Angus Beef, worked away—when he was in town. He chugged across the country, traveling to nearly every state, building a distributor base that remains the integral core of today’s market. After a formative decade or two, Angus demand skyrocketed. Guaranteeing consumers a better product paid dividends for everyone down the chain to the ranch. In states where Hussman hadn’t seen a single Angus cow in 1978, there were now black dots strewn across the horizon. “It was recognizing and getting value for the quality of a product that was typically just a commodity,” he says now. CAB showed everyone what beef could be. From the quality on the consumer’s plate to the extra premium paid to producers, the brand’s promise had been made and kept, instilled in every pound of beef. And that’s exactly what the founding cattlemen envisioned: consumer satisfaction at the table that generates value and dollars back to seedstock producers. Billions of pounds later, we can see the future of an industry changed by a few dreamers determined to make a difference. 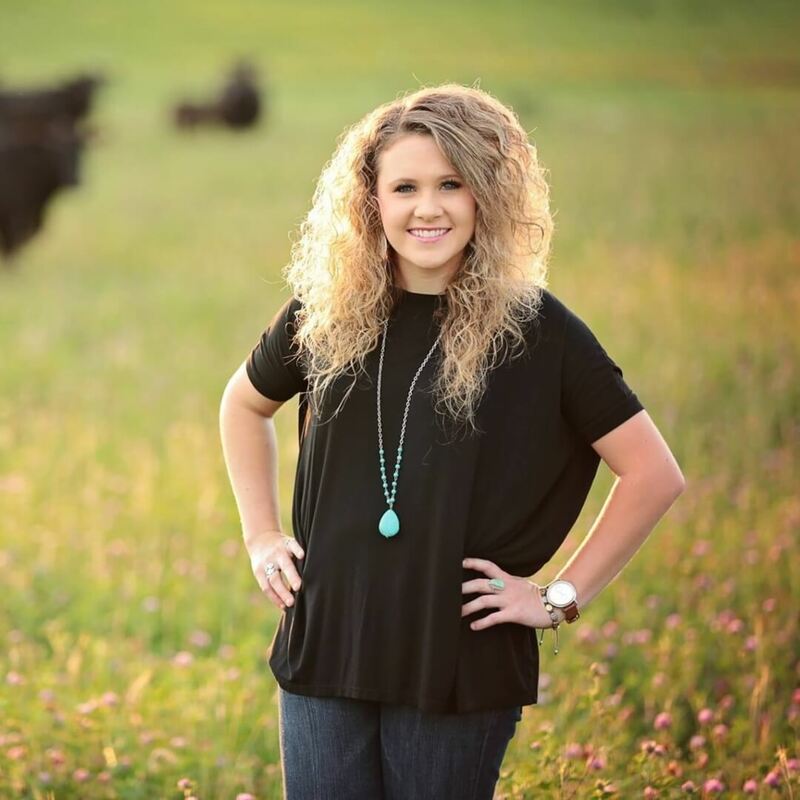 As cattlemen, we have that same capability through making changes within our herds. Let’s bring the value back home and determine our own destiny. P.S. 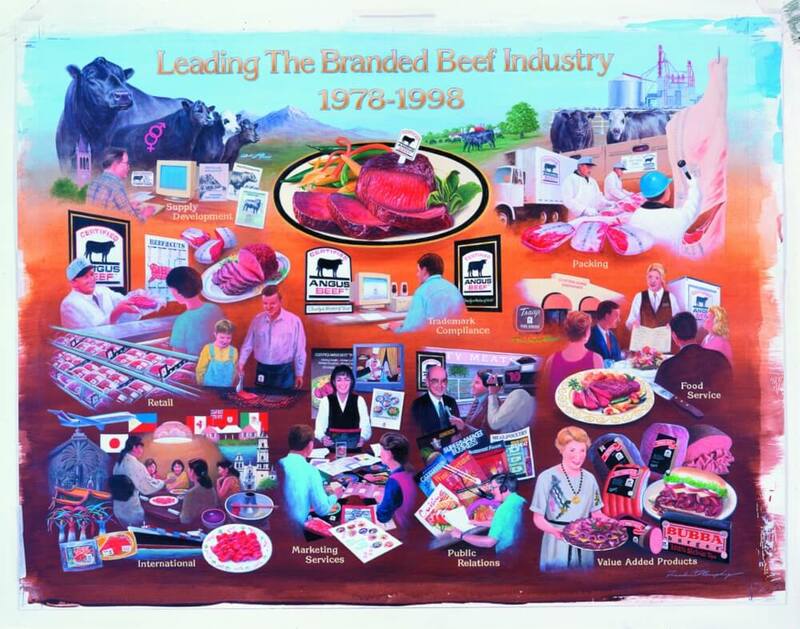 Check back soon for more historical accounts about the brand that changed beef forty years ago. Five generations deep, Angus cattle run in my blood. Growing up, feed buckets in hand, I harvested a desire for working hard and doing what you love, every single day. For me, that means all things cattle, communications and the Oklahoma State Cowboys. I’m blessed to learn from producers and spread their passion and persistence for the Best Angus Beef. I’m just lucky enough that my favorite things combine into one — working and writing for CAB.